Thames Discovery Programme - Walbrook Discovery Programme! 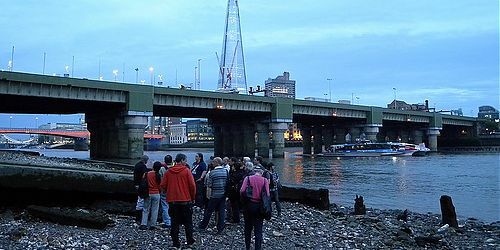 Would you like to find out more about one of London’s most important lost rivers? 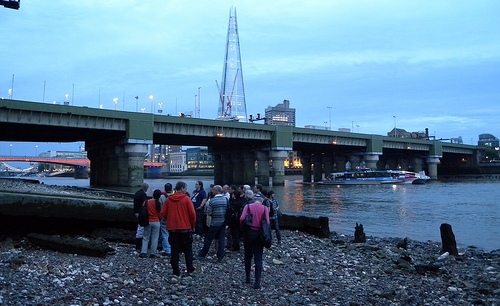 Did you come along to one of the summer’s Walbrook Walks? Museum of London Archaeology have now started a blog chronicling current discoveries along the Walbrook as a part of a wider community archaeology project called the Walbrook Discovery Programme. The blog will have weekly updates, photos and videos from excavations at Walbrook sites, and for up-to-the-minute updates, you can follow @MOLArchaeology and the #walbrook hashtag on Twitter.